Duodenoscope infections and reprocessing remained hot topics during Digestive Disease Week 2018. The medical community continues to innovate with the goal of resolving this issue with solutions that range from disposable elevators to disposable endoscopes. 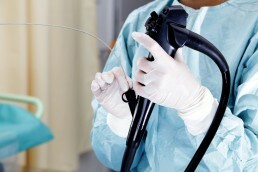 While no solution is in sight, this remains a critical area of importance for endoscopists.